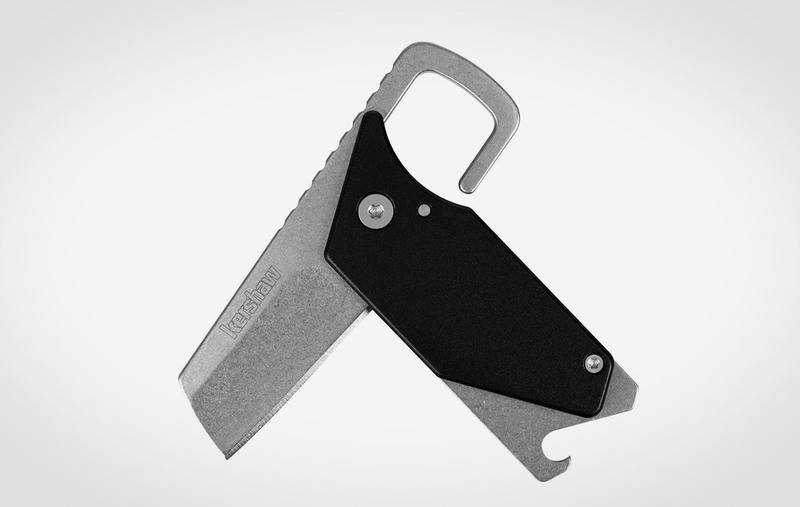 Don’t let the utility fool you with the Kershaw Pub Utility Knife. 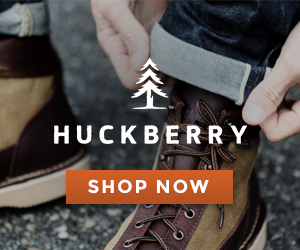 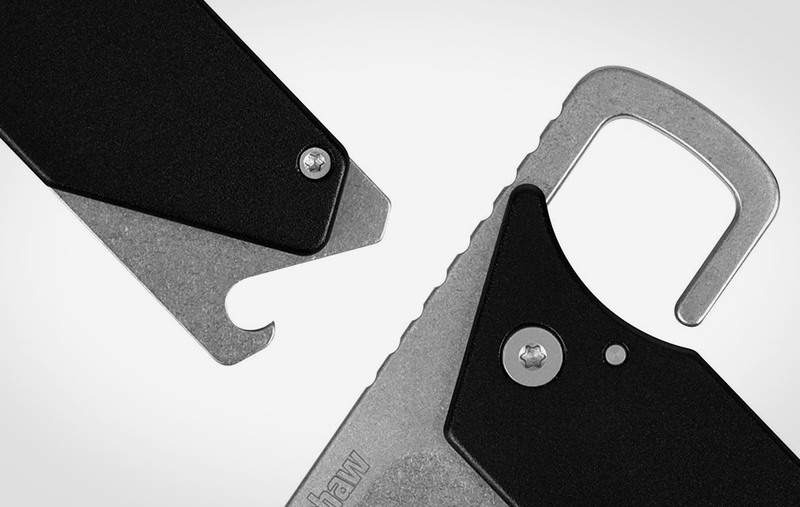 There can never be enough utility in your every day carry because you just never know what you might need. 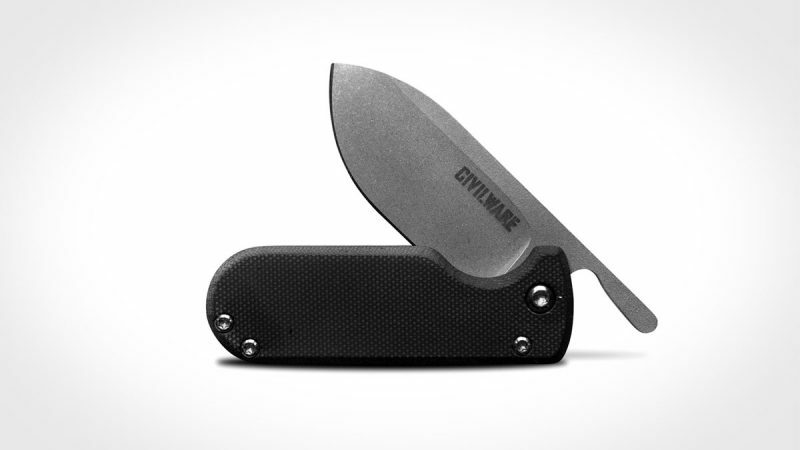 When utility goes beyond and unleashed an unexpected blade, well that just makes it worth it. 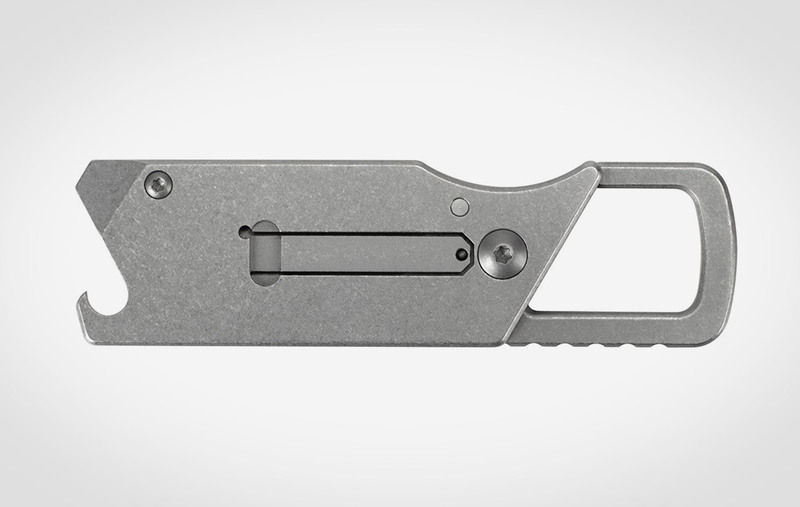 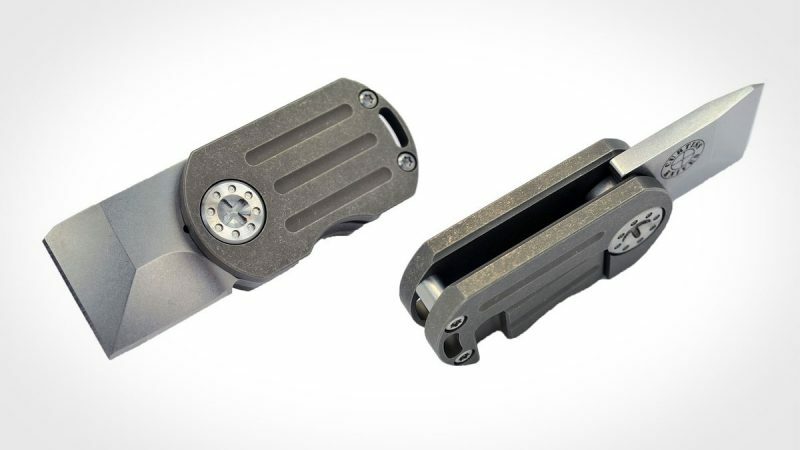 Designed by custom knife maker Dmitry Sinkevich, the Kershaw Pub has a carabiner, bottle opener, open pry bar and screwdriver, but what makes it really handy is the beautiful fold out straight edge blade. 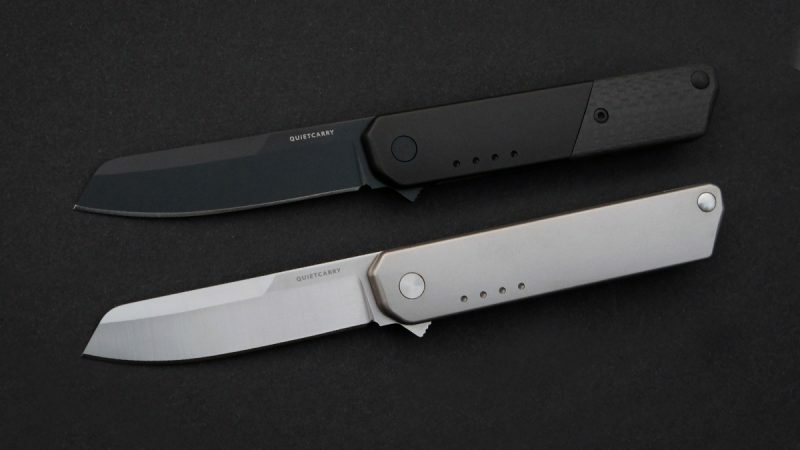 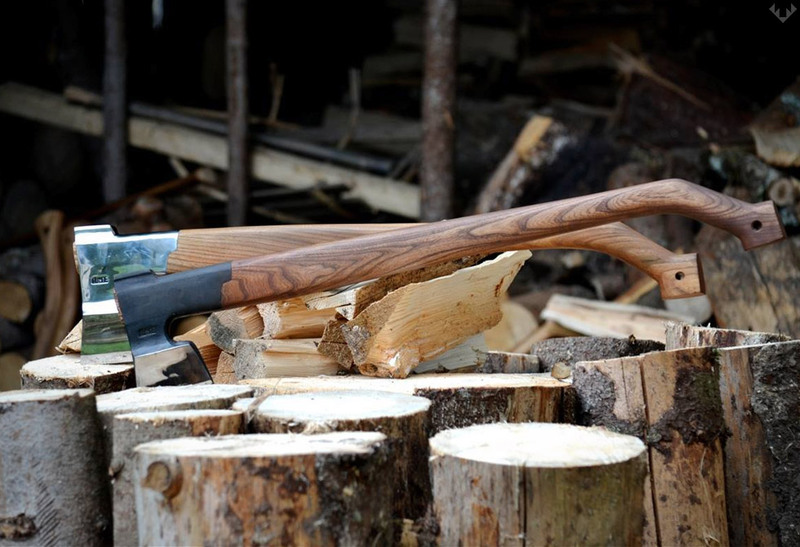 The blade is made from 8Cr13MoV steel with a stonewashed finish. 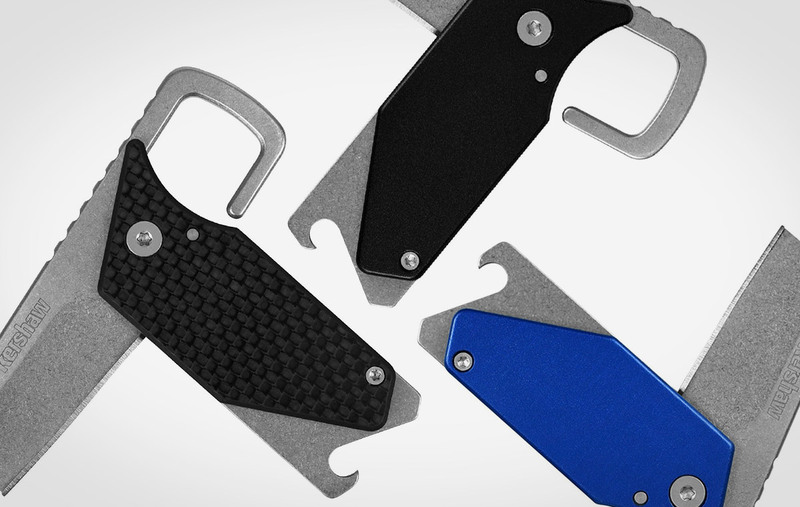 The handle is crafted from anodized aluminum in the front and steel in the back. 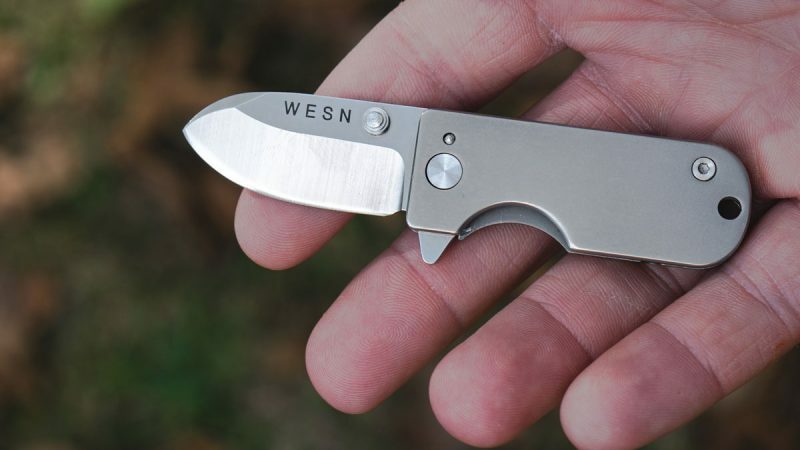 At 3” it fits comfortably in your hand (anything smaller is just not practical). 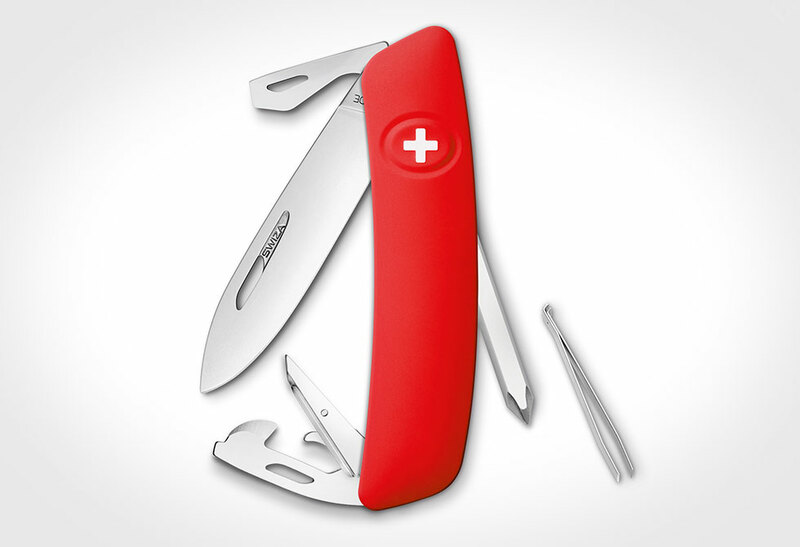 Going old school, there is no mechanical assist and it utilizes a strong detent to keep it closed. 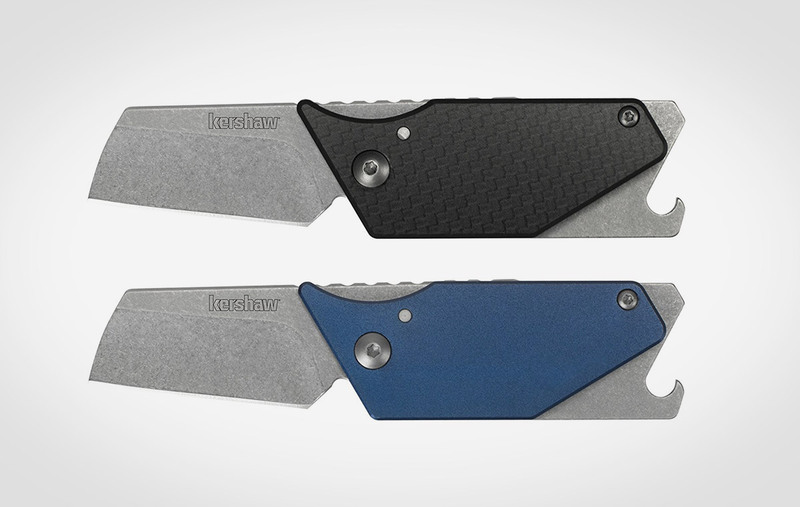 Available with three different handle designs in carbon fiber blue or black, the Kershaw Pub Utility knife is more than meets the eye.